-Jan Bloom, author, Who Should We Then Read? 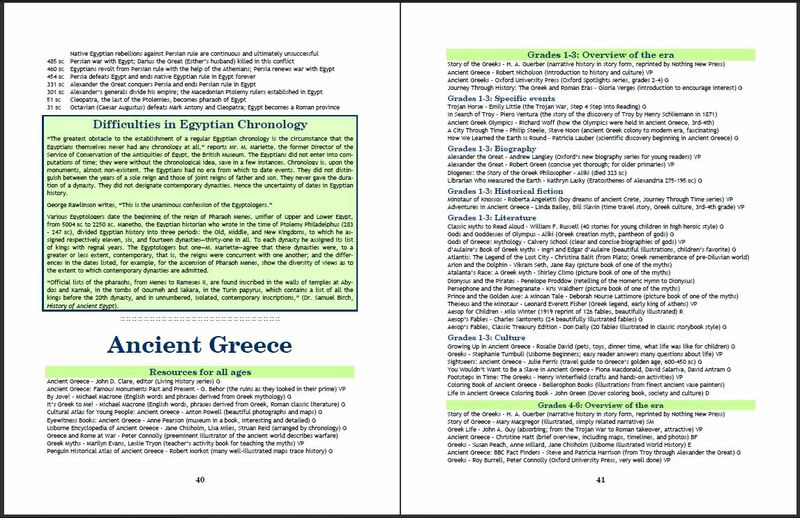 read Kate’s detailed review of All Through the Ages here. 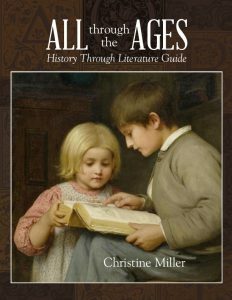 I received my All Through The Ages book today and I just had to e-mail to let you know how thrilled I am!